BJP president Amit Shah will pay multiple visits to the state after October 6 while Rahul Gandhi's visit will be restricted to a day. Congress president Rahul Gandhi and his BJP chief Amit Shah will visit Madhya Pradesh on October 6 ahead of the Assembly elections, due by year-end. 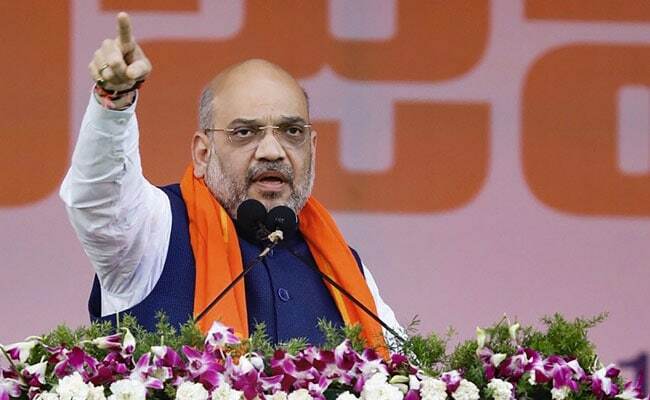 While ,Mr Gandhi will be in Madhya Pradesh for only a day, Amit Shah will be make multiple visits over the next few days to meet party workers, respective spokespersons of the two parties said. The Congress chief will arrive in Morena via Gwalior on October 6 to take part in Ekta Parishad conclave, a party spokesperson said. He will proceed to Jabalpur on the same day where he will perform' Narmada Puja' at Gwari Ghat and later hold a roadshow. Rahul Gandhi will also speak at a public meeting at Raddi Chowk in Jabalpur, the evening before leaving for Delhi. Amit Shah will visit Indore on October 6 where he will meet party workers from Indore and Ujjain regions, a BJP spokesperson said. He will visit Gwalior on October 9 to meet party workers. Rahul Gandhi will be in Madhya Pradesh for a day where he will meet party workers and also hold a roadshow. 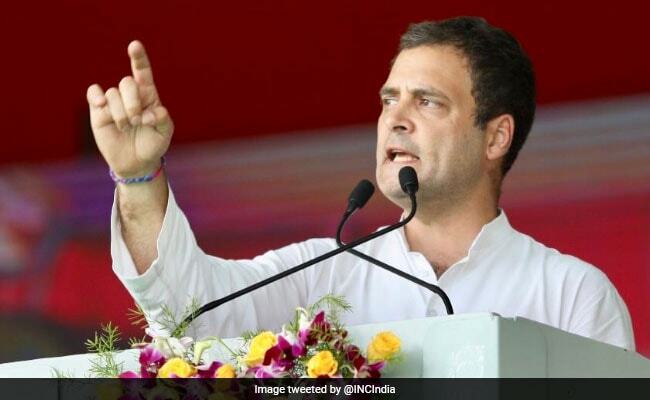 On October 14, he will interact with workers from Sagar, Bhopal and Hoshangabad regions and the next day he will meet BJP cadres of Rewa, Shahdol and Jabalpur, the spokesperson said.